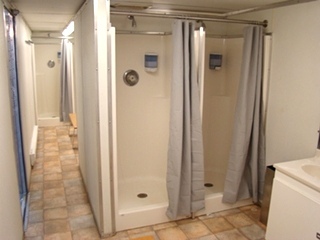 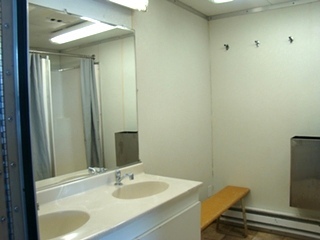 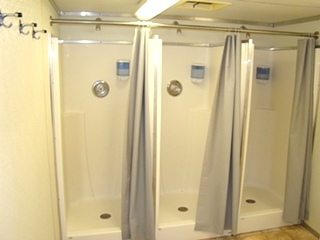 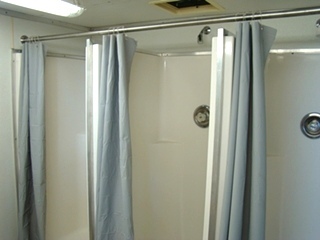 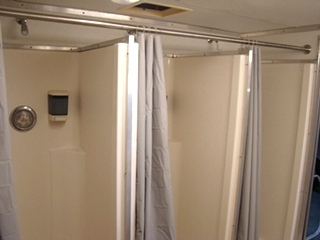 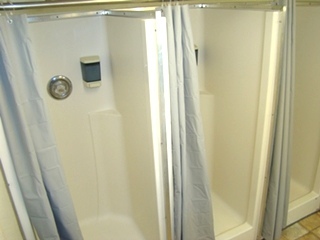 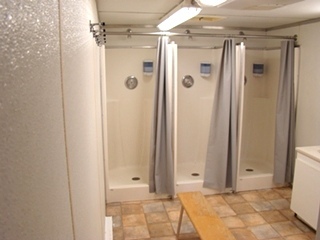 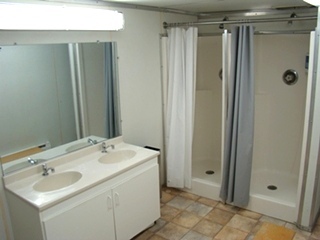 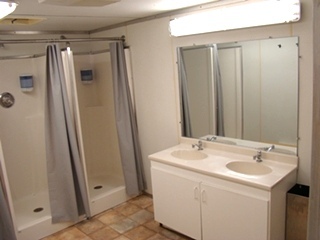 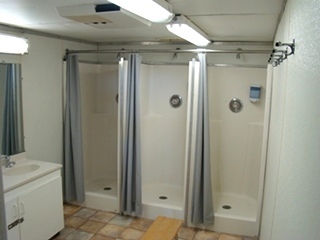 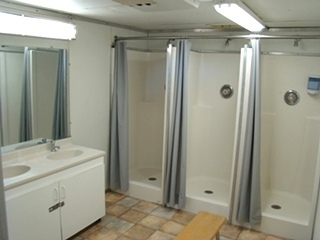 RV Parts SHOWER TRAILER FOR SALE OR LEASE 48FT GOOSENECK TRAILER ( 13 SHOWER ) RVs Campers Motorhomes Sales And Rentals | unitedsiteservices.com/portable-shower-rentals MOBILE SHOWER TRAILER FOR RENT. 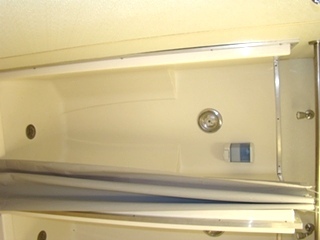 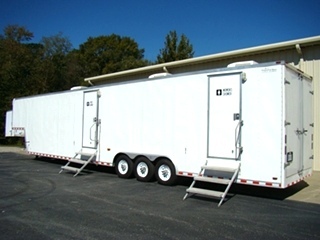 PORTABLE SHOWER TRAILER FOR SALE. 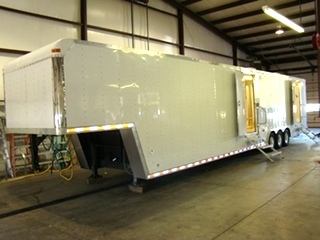 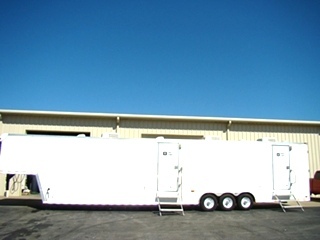 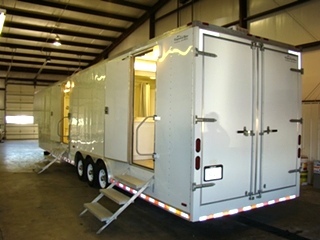 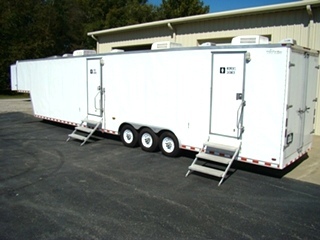 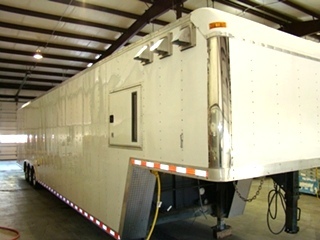 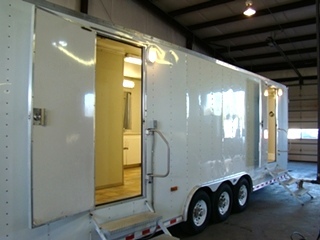 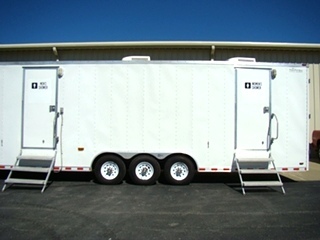 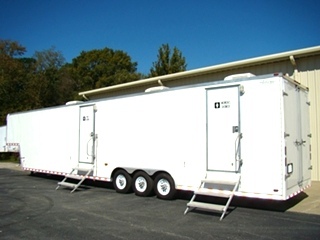 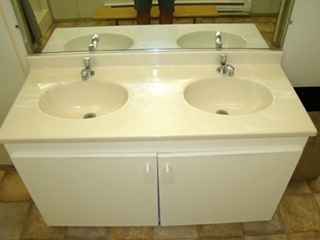 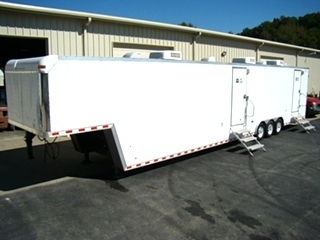 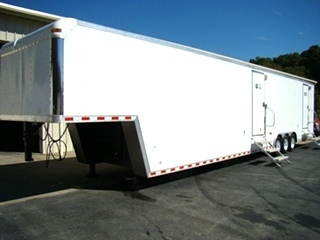 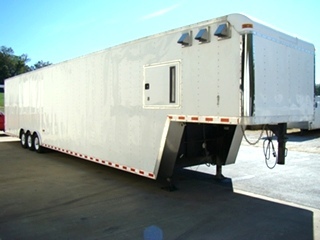 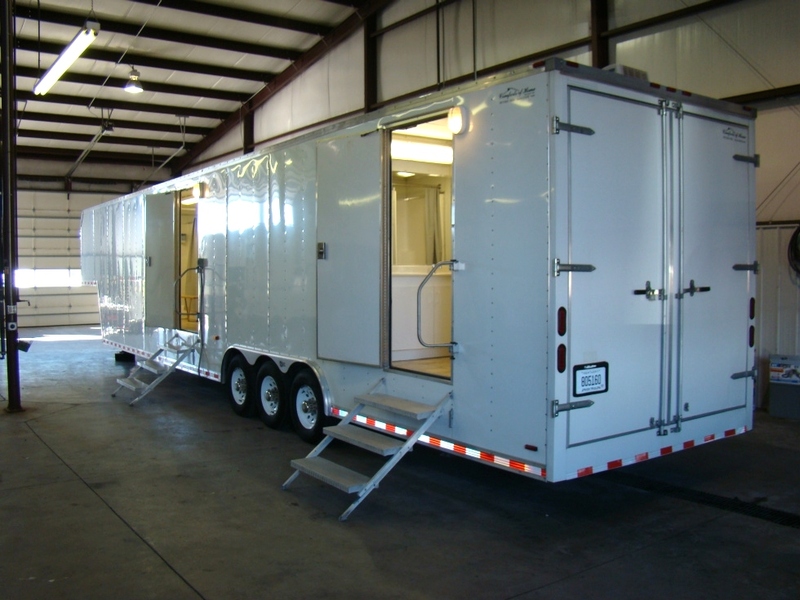 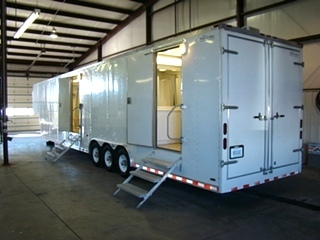 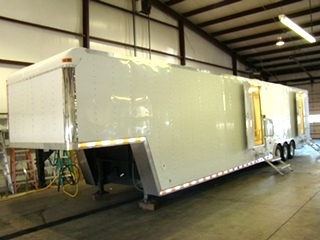 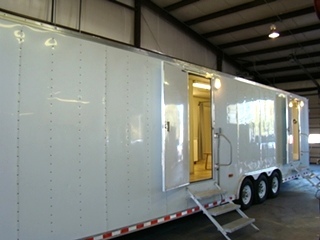 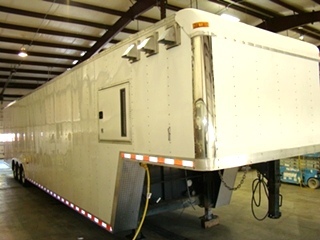 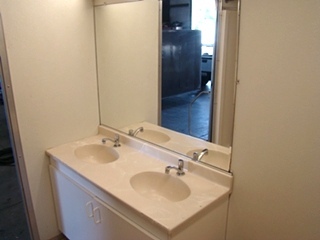 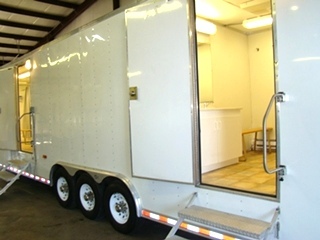 2008 48' gooseneck built by Comforts of Home. 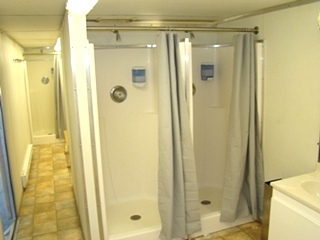 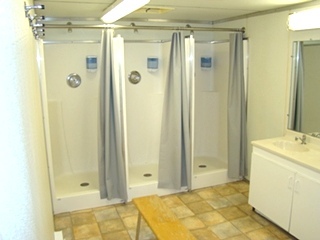 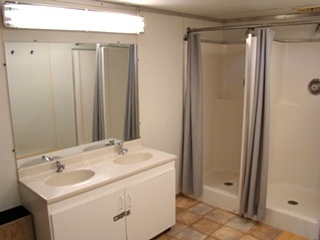 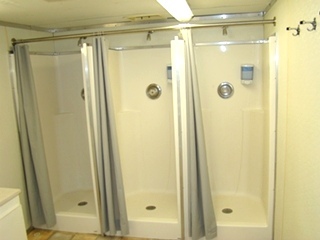 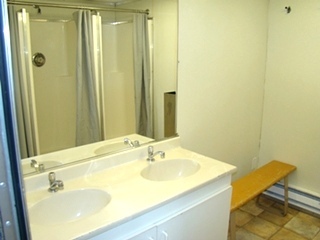 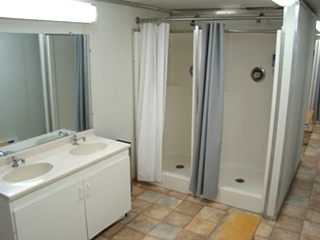 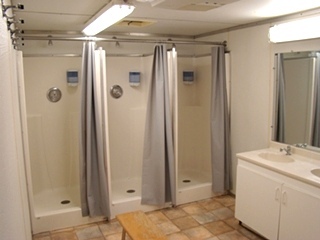 10 men's showers - 4 sinks, 3 women's showers - 2 sinks. 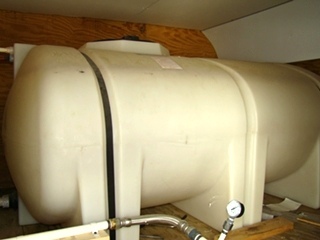 500 gallon fresh water holding tank, 3 Bosch propane on demand water heaters. 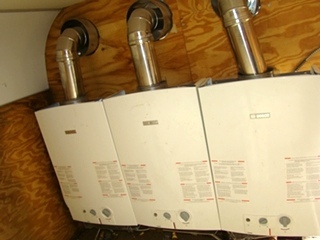 Air condition and heat. 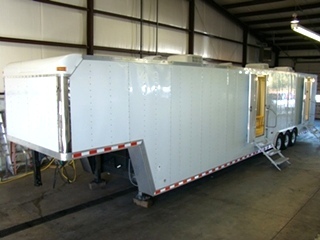 Ice Maker (Stand Alone Unit) .